Ask the average person how well they do at remembering names and most will readily admit that they’re horrible at it. Personally I’ve heard countless people in my life say they’re terrible at remembering names. On the other hand, I don’t ever recall someone saying “Oh, I’m excellent at remembering names.” And that’s too bad…because there is tremendous power in a person’s name. One of the timeless principles from the classic book, “How to Win Friends and Influence People” is that you can win more friends by being interested in others rather than trying to get them interested in you. At the heart of this message lies the idea of taking the time to remember people’s names. Fortunately I learned many years ago to be intentional with remembering names. There are times when I’m more on my game than others however it’s always in the back of mind to learn and then use people’s names. I moved into my current apartment a couple of years ago. 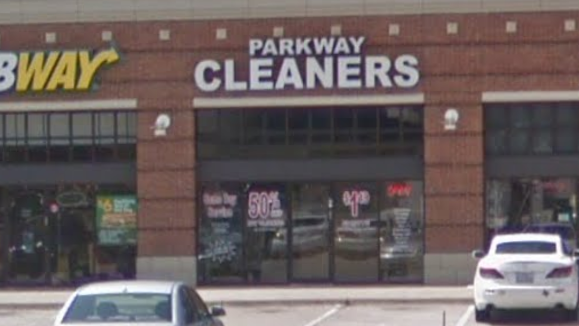 For the first few months I continued to use my old dry cleaners even though with my move they were no longer conveniently located. At some point, it became obvious that I needed to venture out and try a new cleaners closer to my new home. Without putting much thought into it, I simply picked one at random located just a few minutes from my home. They were not the closest, but easy to get to and their store looked nice from the outside. The first day I walked in, “Maxie” was quick to greet me in her unique and most elegant South African accent. As a fellow golfer and dog lover, we hit it off immediately. My typical day to go to the cleaners is Saturday where I usually see Maxie. At times I will pop in during the week and there have been a variety of people there besides Maxie. It’s been such a revolving door that I’ve never seen anyone in particular enough to learn their names. Recently a new little lady started and has been working enough that she has learned my name. Now there’s no way I’m going to let someone call me by name and me not know theirs. So I asked her for her name and she replied back “Mumtaz”. Just to be sure, I asked her to spell it and also where she was from. India was her reply and I said “Wow!” I further asked how long she had been in the United States and what brought her here in the first place. It was obvious that she was really touched that I took such an interest. Over the years my best trick for remembering names has been to write them down in a journal. Now with my handy smart phone, I just made a note with her name which would make it all the more easy as I always have my phone with me. Today when I stopped in to drop off my clothes, Maxie and Mumtaz were both there and I greeted them by name. Mumtaz actually ended up waiting on me and when I used her name again, she actually thanked me for remembering her. It seems like such a small thing and yet to the other person, the sound of their name on your lips is music to their ears. As I left the store, it really hit me how much people appreciate being remembered. Now you might be thinking, well that sounds great, but I’m not good at remember names. In my experience, you can do anything you put your mind to and make a priority in your life. If I were to pay you $500 for every new name you learned, do you think your memory would improve? Now it may not be practical to think you could ever be paid $500 a head for remembering people’s names…or is it? 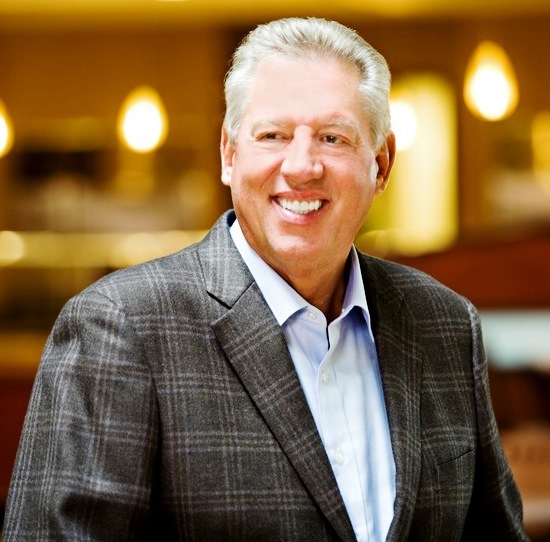 John Maxwell was the pastor of Skyline church in La Mesa, CA from 1981 – 1995 and grew the church from roughly 1100 members to 3000 members. One of John’s secrets to adding value to his congregation was to study the member list including pictures so that he could call people by name each Sunday. According to Mother Google, in 2012 John had sold in his career over 20,000,000 books and the number is much higher today. John is also one of the highest paid speakers on the planet traveling around the globe to impact the lives of others. His coaching organization for training leaders is the largest in the world with a truly international footprint and impact. You do the math. I think John’s practice of memorizing his members back at Skyline all those years ago has more than paid off. It’s not the reason for his phenomenal success, but certainly the practice he made to intentionally invest into people has reaped huge rewards. You may have no desire to “dent the universe” the way John Maxwell has and that really doesn’t matter. Your influence is far greater that you can ever imagine. Study the lives of great men and women and consider in many cases their humble origins and you will be encouraged that you really can make a difference. If in the past you would label yourself as someone who has struggled with remembering names, first start by erasing that idea from your mind. You are not a slave to your past. You can take new steps today to make all of your tomorrows different. It really starts with intention, followed by a commitment and discipline to follow through. You might initially shoot to learn just one new name per day…then two…and who knows how far you can go and what a difference it will make in other people’s lives…and yours. This entry was posted in Dales Carnegie, John Maxwell, leadership, personal development, Uncategorized, Williams James and tagged dale carnegie, John Maxwell, personal development, Williams James. Bookmark the permalink.